I am very happy to say that I have joined the Compound Artists agency for bookings outside of Japan. 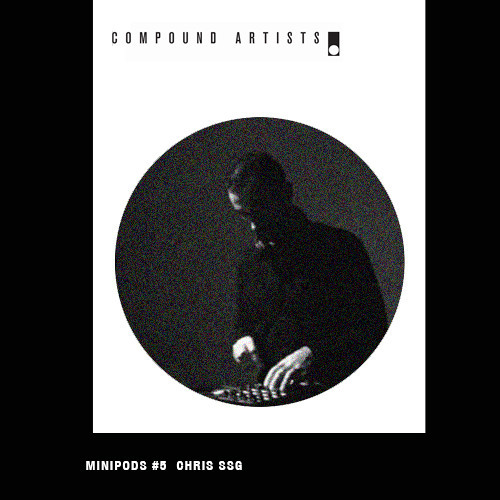 Compound is a new agency that is taking care of quite a few friends of MNML SSGS ( natural/electronic.system, Yuka, Erika, Material Object) and I’m excited to be working with them. For more info about Compound, you can check their website and facebook.